Right to left: Natalie Cilurzo, co-owner and president; Vinnie Cilurzo, co-owner and brewer (both of Russian River); and Natalia Svedlund and Konstantin Ziller, both from technology and research and development at Ziemann Holvrieka. Russian River Brewing Co. was originally founded on a historic and beautiful property amid vineyards and redwoods near California’s Russian River. Eventually owners Vinnie and Natalie Cilurzo would reopen Russian River as a brewpub in downtown Santa Rosa, Calif., to great success. By 2008, they opened a production brewery about one mile from their brewpub allowing them to triple production, take on more accounts locally and distribute some beer in more states. Russian River, which draws hundreds of thousands of visitors annually to downtown Santa Rosa, announced plans to build a second brewpub/brewery in Windsor, Calif., earlier this year. Now, Ziemann Holvrieka GmbH has been announced to supply the brewhouse and tank technology for this greenfield project in Windsor. The brewhouse will achieve a capacity of 75 barrels per brew. Among other equipment, it will have a Colibri mash agitator, a Lotus lauter tun, a Shark boiler and a T-Rex milling unit. Another noteworthy feature is a special hopping system that will enable the brewery to produce a wide spectrum of aroma profiles. The brewhouse, which is a showpiece in every respect, will be a key element of the Russian River’s marketing strategy when completed. 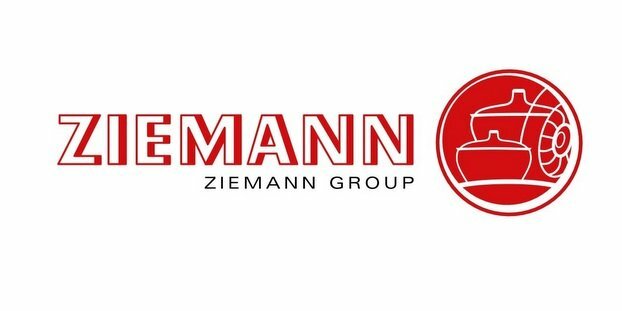 In addition to the brewhouse technology, Ziemann Holvrieka will be delivering 17 cylindroconical fermentation and storage tanks and six pressure tanks for the cold block, which is being built at the same time. 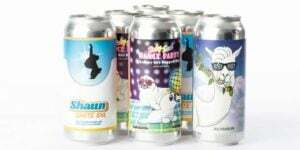 “We are very happy that the Russian River Brewing Company, one of the most creative craft brewers in the U.S., will be using our technologies and products,” says Ralph Gehlhar, CCO of Ziemann Holvrieka. Russian River is known as the originator of famous brews like the strongly hopped double and triple IPAs – like the whale called Pliny the Younger — which is available only for two weeks each year and in pub draft only. This year more than 16,000 beer lovers came to the presentation. Another specialty of the company is its Belgian inspired sour beers, which are fermented with Brettanomyces yeasts. Groundbreaking of the second location will be in March 2017, and the brewery will go into operation in June 2018.